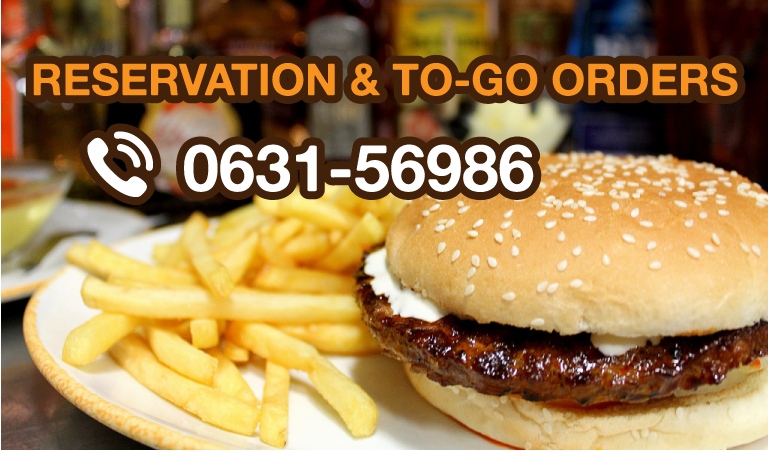 We have endeavored to cook a representative selection of the most popular Mexican dishes. The basis of almost all of our Mexican dishes is the Tortilla, which is a flat, round bread, made from either corn or flour. Should you have any questions, our personnel stand ready to assist you. 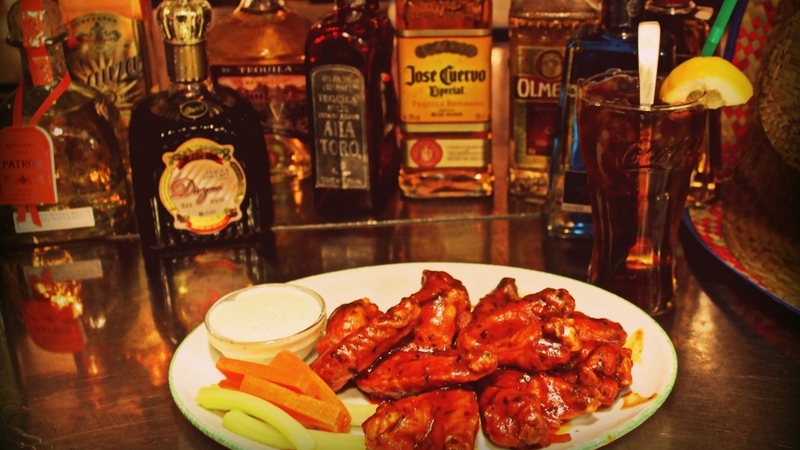 Also, if you have a favourite Mexican Dish that you do not find on our menu, please inform your waitress or the manager and we will do our best to re-create your specialty. 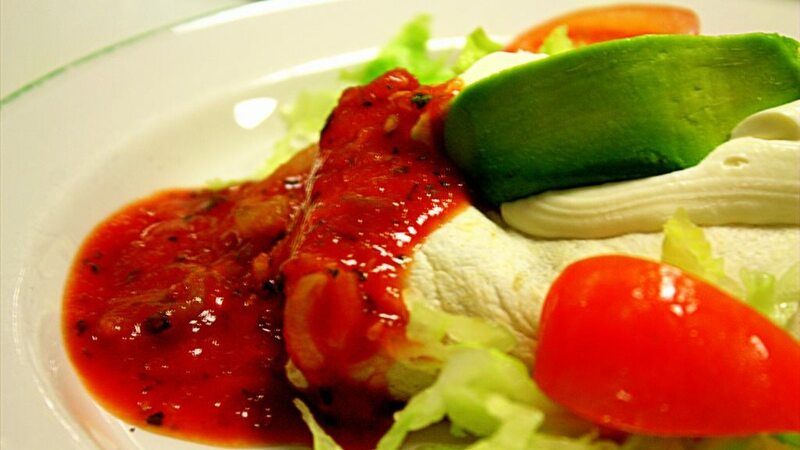 Mexican cuisine is a pleasant experience for the eye as well as the palate. 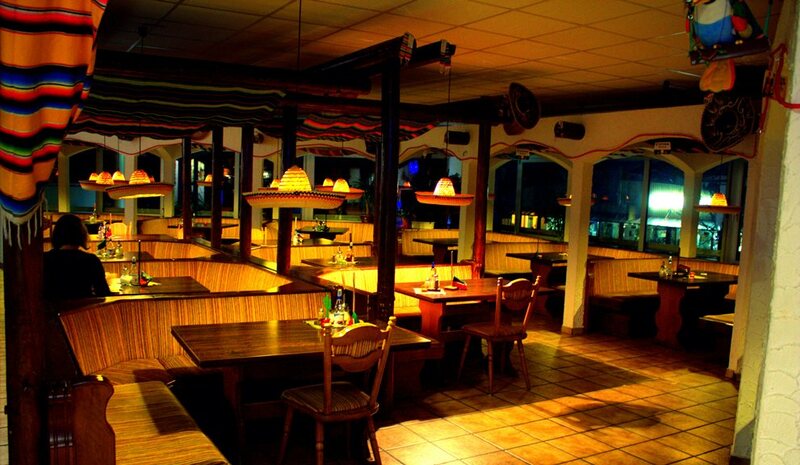 We hope that you enjoy your meal and we look forward to seeing you at Hacienda Mexican Restaurant kaiserslautern soon !!! Wir kochen für Sie eine breite Auswahl der beliebtesten mexikanischen Gerichte. Die Grundlage fast aller unserer mexikanischen Speisen ist ein runder, dünner Teig, das “mexikanische Brot”, auch Tortilla genannt. Er wird entweder aus Mais- oder aus Weizenmehl gebacken. Falls Sie noch zusätzliche Fragen haben, steht unser Bedienungspersonal gerne zur Verfügung. Unterstützen Sie uns indem Sie uns bewerten oder uns Feedback geben.